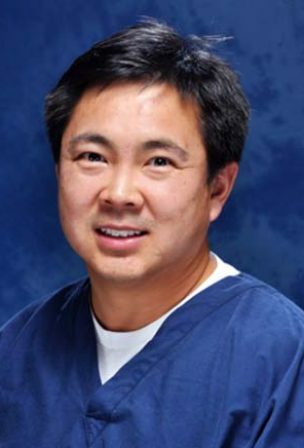 Dr. Lu graduated from Tufts University School of Dental Medicine in 1999. After graduation, he was selected for a hospital-based general practice residency at Manchester VA hospital, Manchester, NH. At the VA hospital, Dr. Lu became very adept at working with the elderly and medically compromised patient. Paul practiced for four years in Massachusetts before achieving his dream of moving to Florida. In 2004 he joined Dr. Augustyniak at Spring Hill Dental Associates. Dr. Lu embraces the latest techniques and technology available in dentistry. He attends many continuing education courses each year to acquire new skills, with an emphasis on the latest and greatest cosmetic dental procedures. He is a member of the Florida Academy of Cosmetic Dentistry. Outside of the office he enjoys bowling, kayaking, and can often be seen on the tennis courts in Spring Hill. He is a true animal lover with six rescue cats and a Havanese named Mattie.